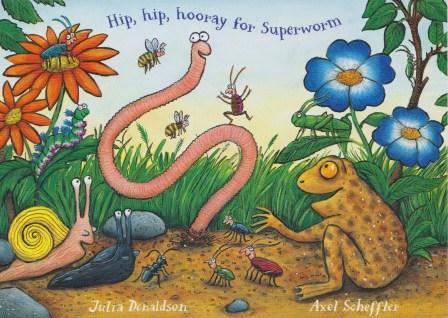 Last year the Year 2 children carried out several weeks work all about Julia Donaldson and her books. At the end of the project they wrote to Julia Donaldson to tell her how much they enjoyed her books. They also asked her some questions that they’d been wondering about as they were learning about her. 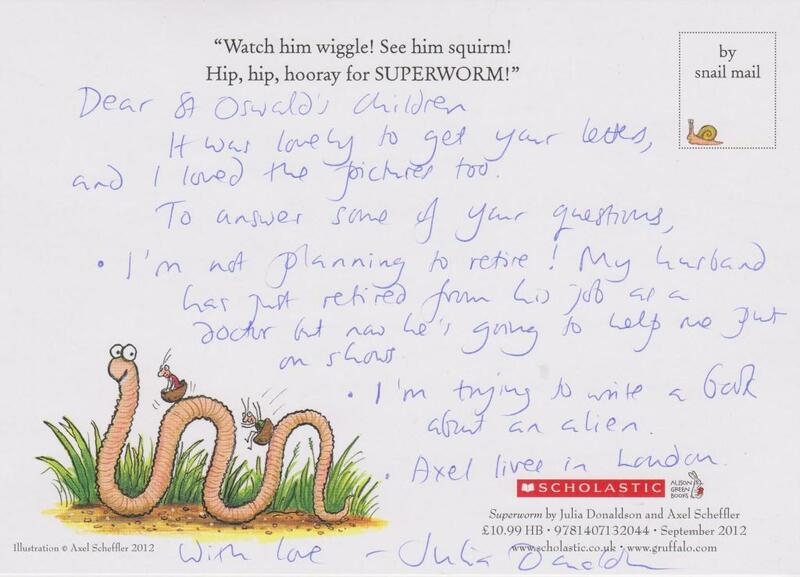 Over the summer holidays the school got a reply from Julia Donaldson on a lovely post card.